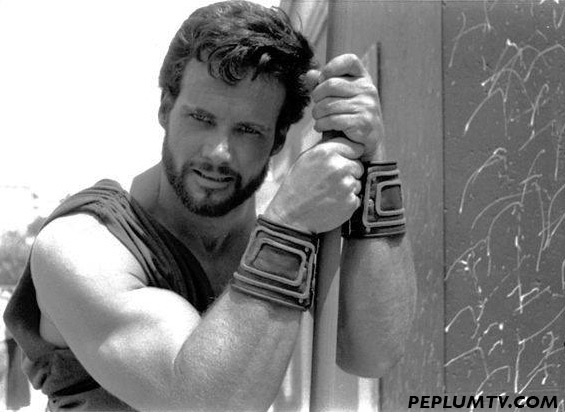 A candid photo of Steve Reeves during the filming of HERCULES (1958). Check out those arms, or forearms. Big! I wouldn’t say it’s big. Shoulders are small and not symmetrical with the arms. Maybe just a bad shot.